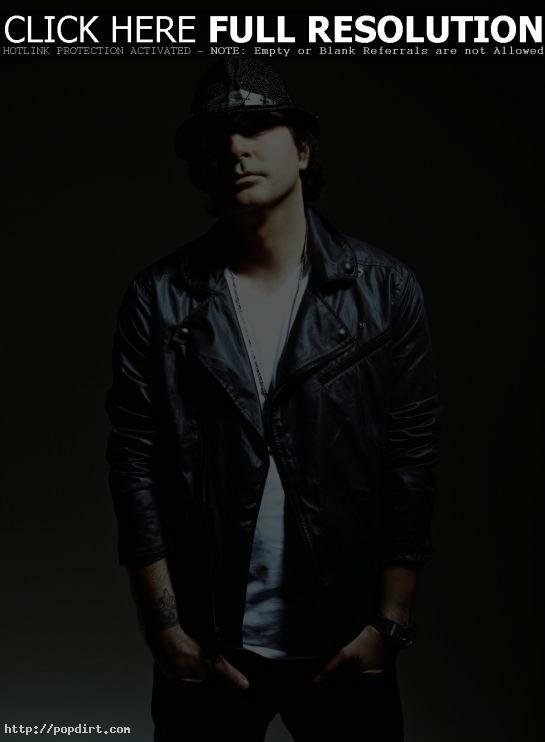 BMI held its 59th annual Pop Music Awards on May 17th at the Beverly Wilshire Hotel in Los Angeles, and BMI spoke with Kevin Rudolf on the red carpet of the event. He talked about the good year he’s enjoyed, his feelings about David Foster, who was being celebrated as the BMI Icon that night, and he offered advice on what it takes to be a songwriter. Watch the brief interview via YouTube below.